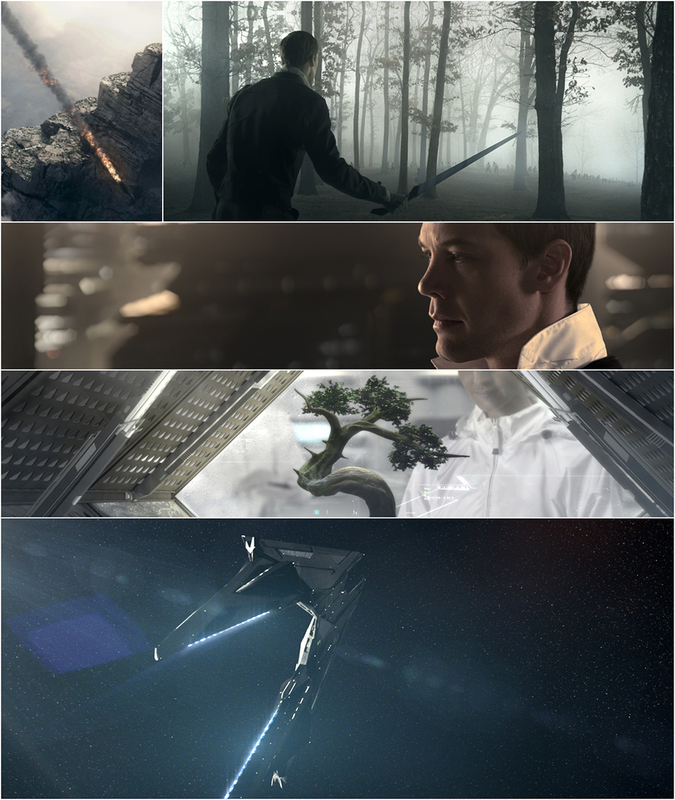 White Storm Saga — Filmpaint Inc.
Tracking and compositing by Scott Rose. What did you think of the White Storm? This should be made into film! This should be made into a TV series! I like the title 'White Storm'! Was the story clear in the teaser?